Birth Control have been around a long time, beginning in 1970. They produced 17 albums and, along with Amon Düül II, are one of the more prolific bands from Germany. 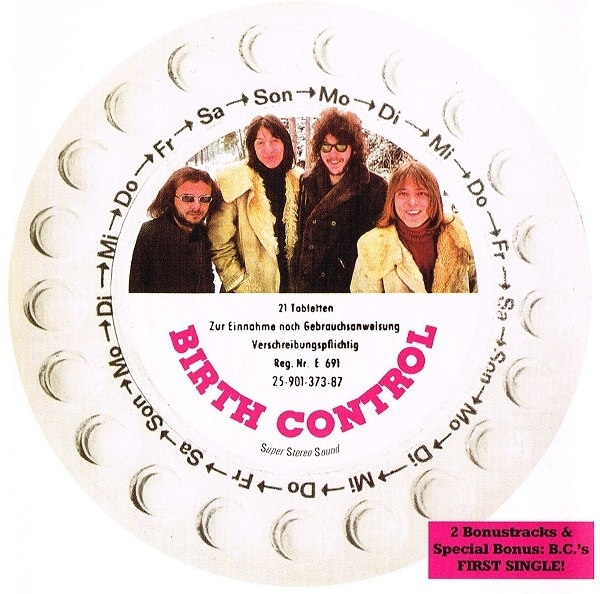 The first Birth Control is organ-based progressive rock. The four man band gives us a nice full sound with the standouts "No Drugs" and "Deep Inside." The swirling organ and strong vocals being the reason here to invest in this album.